Do you enjoy visiting bubble tea shops? If so, then you may be well-informed when it comes to this popular beverage. Keep reading to test your knowledge and discover how much you know about bubble tea. Bubble tea originated in Taiwan in the 1980s, and it remains one of the country’s most popular beverages. However, who originally came up with this unique drink is less clear. One theory is that a tea house product development manager added some tapioca pudding to her iced tea during a staff meeting. Later, when added to the tea house menu, this sweet and refreshing beverage became an instant hit. Classic bubble tea is made using 3 basic components: a tea base, tapioca pearls, and milk. Most bubble tea has a base of black tea, but you can also find bubble tea made with teas such as white, green, and oolong. The tapioca pearls are the balls that rest at the bottom of the cup, and they are usually black or clear but can be colored or flavored. Then, milk, powdered milk, evaporated milk, or some type of milk substitute is added. Also, bubble tea is typically sweetened and can also be made with various flavors and toppings. It’s not called bubble tea because of the tapioca pearls that look like bubbles at the bottom of the cup. Instead, it’s said that bubble tea earned its name because of the frothy layer of bubbles that forms at the top after the mixture is shaken up. However, bubble tea also goes by several other names. 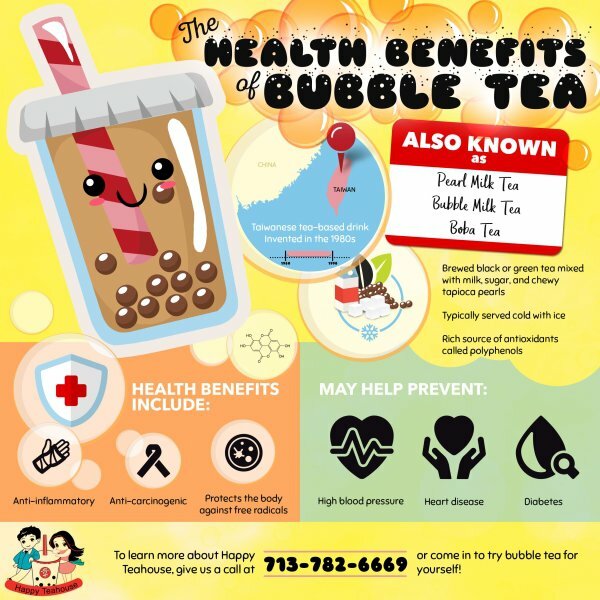 Depending on where you are and who you’re talking to, some of the names that you might hear in reference to bubble tea include milk tea, boba tea, pearl tea, pearl shake, and tapioca tea. Happy TeaHouse & Café specializes in creating and serving fresh and delicious bubble tea in Houston . For information about our location or hours, please call (713) 469-3275. When it comes to selecting a healthy option at your local tea house, green tea can be a smart choice for many reasons. Watch this video to discover some facts about green tea’s history and nutritional benefits. After water, tea is the most popular beverage in the world, and green tea became an everyday drink in China around the 3 rd century AD. However, people began using it as medicine nearly 3,000 years before that. Green tea offers health benefits such as reduced cancer risk, lower blood pressure, and better immunity. Also, just one 8oz cup of green tea will provide you with nearly half a daily dose of vitamin C.
Happy TeaHouse & Café serves delicious teas, smoothies, and bubble teas in Houston. If you would like to learn more about our tea house, please call (713) 469-3275. The flavor that you select for your bubble tea should impact your choice of toppings. For example, if you choose a fruity boba tea flavor, such as passion fruit or green apple, then a creamy topping like pudding may cause a clash of flavors. Instead, try adding creamy toppings to flavors like taro, coconut, and avocado. Conversely, the tartness of popping boba or fruit jelly won’t always pair well with savory boba tea flavors. For this reason, consider reserving fruit jelly and popping boba for boba tea flavors like pineapple, strawberry, and lychee. Come and see the flavors and toppings that Happy TeaHouse & Café offers at our boba tea house in Houston . If you would like to get in touch with us, please call (713) 469-3275. Many of the bubble teas served at tea houses are made with a base of black tea. However, black tea is enjoyed on its own around the world, and this popular beverage comes in many flavors. Continue reading for an introduction to black tea. Like green and white tea, black tea starts out as a leaf on the Camellia sinensis plant. How the leaves are prepared is what gives different types of tea their color, taste, and characteristics. To create black tea, the leaves are harvested and then prepared through withering, rolling, and fermenting. Unlike green and white teas, which are made with leaves that are not fermented or only lightly fermented, black tea leaves are completely fermented during the preparation process. Black tea is incredibly popular in the West, and there is a huge range of black tea blends on the market. Among the most popular types of black tea that you might find on a menu at a café or tea house include earl grey, masala chai, Irish breakfast, and English breakfast. You can also find black tea varieties that are flavored with fruits, flowers, and spices such as passion fruit, peach, mango, ginger, jasmine, rose, cinnamon, and orange peel. Depending on the ingredients used and how the tea leaves are processed, black tea can have everything from fruity and floral flavors to ones that are earthy or smoky. Black tea can also be classified by the region in which the tea is grown. While many tea blends use a mixture of tea leaves sourced from different parts of the world, some varieties are region specific. For example, Darjeeling tea comes from the Darjeeling area of India, Assam tea is grown in the Assam region of India, and Ceylon tea comes from Sri Lanka. Teas like these, which use leaves from one location, are referred to as single-origin teas. At our tea house serving Houston, Happy TeaHouse & Café offers a broad selection of teas, bubble teas, snacks, and smoothies for you to enjoy. For more information, please give us a call at (713) 469-3275. Whether you meet up at the library, in your living room, or at your favorite bubble tea shop, there are several advantages to be had from studying with peers. Keep reading to learn a few of the reasons why it can be important to study with a group. It can give you new perspectives. If you’re feeling stuck on a subject or find one of your topics to be dull, then you may benefit from joining a study group. When you cover material with others in your class, you gain exposure to their different perspectives. By seeing the coursework from various angles, you may find that it is easier to understand or more interesting. It provides you with a support network. When you’re burdened with lots of assignments or struggling in a subject area, school can begin to feel stressful and overwhelming. However, by tackling these challenges with your classmates, you can benefit from the support system that they offer, as well as each of their academic strengths. It can help you cover more material. If you have been assigned to read and review 5 chapters of a text book, then doing this by yourself might take up a significant chunk of your available study time. However, when you study in a group, then each of you can read 1 chapter and then review it for the others during your meetups. In this way, studying in a group may allow you to cover more material in a shorter span of time. It can make learning more enjoyable. Finally, one of the greatest advantages of studying with others is that doing so can make learning more fun. Knowing that you’re all in the same boat and have similar goals may help you feel motivated to learn and can make studying a more enjoyable experience. If you’re looking for a Houston tea house, Happy TeaHouse & Café provides the perfect location for you and your friends to study while enjoying delicious bubble tea, as well as smoothies and snacks. Please call us at (713) 469-3275 to find out more. Are you eager to try your first bubble tea but feel overwhelmed by the number of menu options? If so, then continue reading to learn the answers to commonly asked questions about ordering bubble tea. What are bubble tea toppings? Although their name implies otherwise, bubble tea toppings are the ingredients that fall to the bottom of the cup. 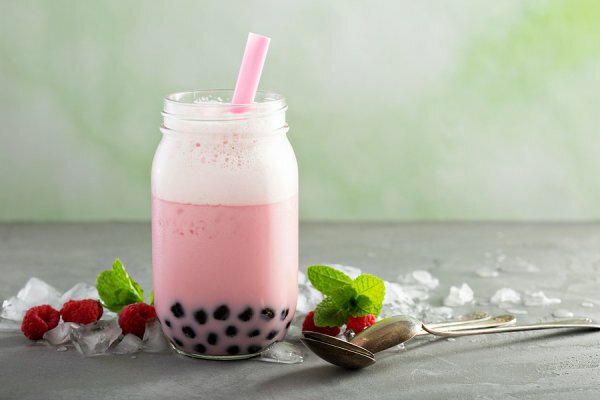 Tapioca pearls, which are also referred to as boba, are the standard bubble tea topping and are what people often think of when bubble tea comes to mind. However, there are other options that you may have to choose from, such as fruit jellies, pudding, and popping boba. Is there a “plain” bubble tea? The closest thing to a plain bubble tea is classic milk tea, which is the original bubble tea recipe. Classic milk tea is made with black tea, as well as sweetener, milk, and tapioca pearls. This original bubble tea flavor is quite popular and can be an excellent choice for anyone trying bubble tea for the first time. Not ready to try toppings in your drink? Then just order your bubble tea without toppings or boba. What if I don’t want milk? 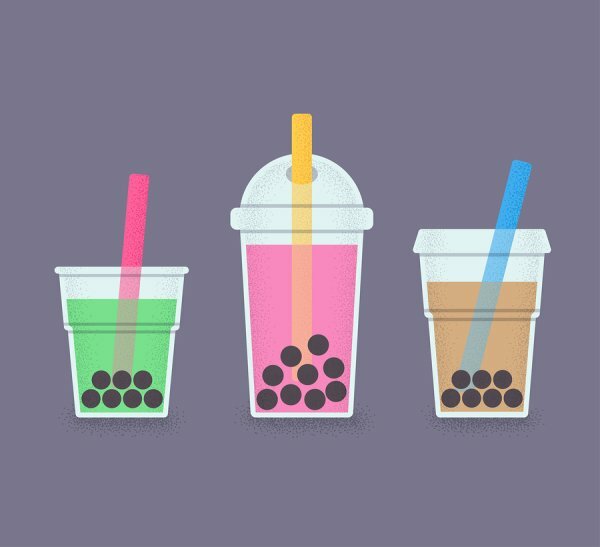 Bubble tea is an incredibly customizable drink. This means that you can order the flavor that you want, but without any dairy added. Some flavors to consider for bubble tea without milk include pineapple, strawberry, watermelon, passion fruit, and green apple. Are fruit flavors better than savory ones? While fruit flavors are widely loved when it comes to bubble tea, there are plenty of people who prefer savory flavors. To find your favorite bubble tea flavors, consider ordering something new each time. As for savory flavors, some popular options include coffee, avocado, red bean, taro, and coconut. Happy TeaHouse & Café has a wide selection of delicious bubble tea flavors for you to choose from, as well as a menu that features snacks, rice dishes, and smoothies. For more information about our tea house in Houston , call (713) 469-3275. Watch this video to learn 5 reasons why you should consider ordering oolong tea the next time you visit your local tea house. Oolong tea contains polyphenols that have been shown to promote weight management. It also supports the fat burning process by boosting the metabolism. Oolong tea is associated with anti-aging effects and is reported to promote healthy looking skin. This tea can alkalize the digestive tract and support good digestion. 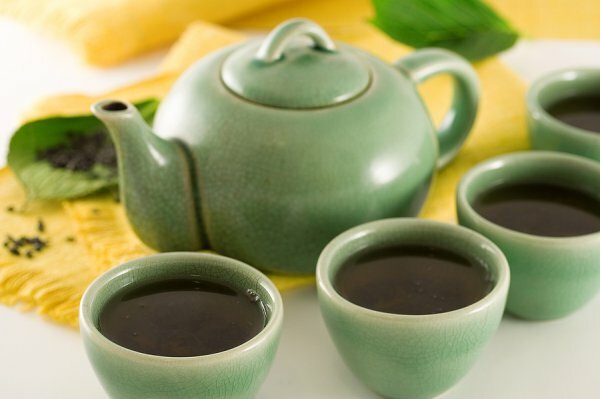 Also, the nutrients in oolong tea may reduce diabetes risk by stimulating healthy digestion. Oolong tea promotes healthy teeth by helping prevent plaque buildup and tooth decay. Offering a wide selection of teas, snacks, and smoothies in Houston , Happy TeaHouse & Café is the place to go if you want to enjoy great atmosphere, food, and drinks. If you have any questions about our tea house, then please call (713) 469-3275. Does Bubble Tea Always Come with Tapioca? Traditionally, bubble tea does come with tapioca, which is commonly referred to as boba. After all, it’s the pearls at the bottom of the cup that make bubble tea so recognizable. However, you can always customize your bubble tea drink, and this means that you can order it without any tapioca. 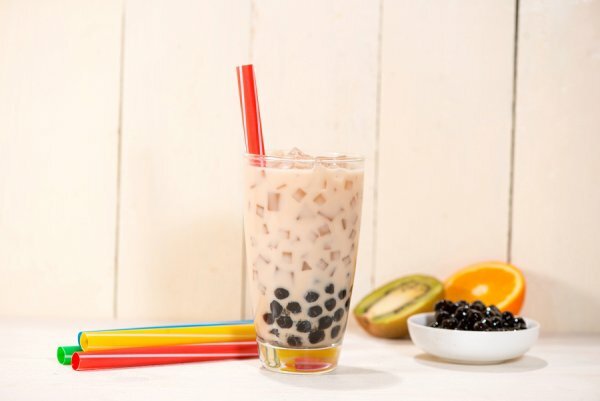 If you’re not a fan of the chewy tapioca pearls that usually come with bubble tea, you can simply ask for tea without the boba and enjoy a tasty beverage. However, if you still want your drink to have something other than tea, milk, and flavoring, then consider adding a different topping. Bubble tea shops typically offer a variety of toppings that you can add to your drink, such as grass jelly, coconut candies, fruit jam, popping boba, and pudding. If you’re looking for a great bubble tea shop in Houston , then come and visit us at Happy TeaHouse & Café. Here, you’ll find plenty of indoor and outdoor seating, game tables, and lots of bubble tea flavors to try. To contact us, please call (713) 469-3275. Delicious and refreshing, bubble tea beverages are available in many flavors and combinations. 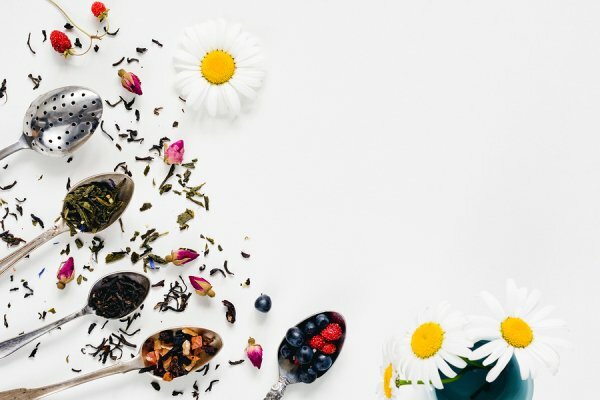 If you love these tea blends or want to know more about them, then read on to discover some of the menu options you might see at your local bubble tea shop. A staple for a bubble tea menu, classic bubble tea is made using tea, tapioca pearls, sweetener, and milk . Sometimes referred to as pearl milk tea, classic bubble tea is a favorite for many fans of this frothy beverage. 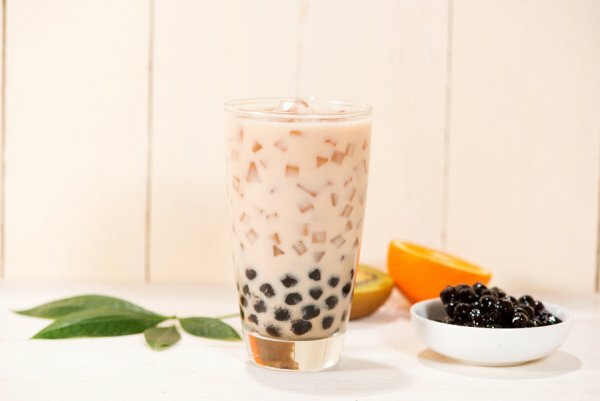 When classic bubble tea is made using black tapioca pearls instead of clear or colored ones, it’s sometimes referred to as black pearl milk tea. Also, there are a few classic bubble tea variations that enjoy less popularity, such as pearl tea, which is made without milk or creamer. Classic milk tea is the most popular type of bubble tea in many places. However, there is a huge range of alternative flavors available. Some of these options are also quite popular, while others are unique and hard to come by. You’ll find no shortage of fruit-flavored varieties when exploring bubble tea options, with some of the most popular varieties including honeydew, strawberry, mango, passionfruit, and peach. As for savory options, there is also plenty to choose from. You may encounter savory bubble teas in flavors like taro, coffee, almond, red bean, and avocado. Many bubble tea shops offer a variety of add-ins that you can choose from, so when you factor in the number of extras you can add to your bubble tea order, the possibilities seem endless. Customers can often customize their bubble tea with add-ins like pudding, fruit jam, aloe vera cubes, jelly candies, popping boba, and fresh fruit. At our tea house serving Houston, Happy TeaHouse & Café offers a wide selection of delicious bubble tea options to choose from. If you have questions about our menu or location, then please give us a call at (713) 469-3275.